14 Nov BRIXIA ADVENTURE MTB APRE LE PORTE AGLI ABBONATI: DAL 15 NOVEMBRE IL VIA ALLE ISCRIZIONI! 31 Ott BRIXIA ADVENTURE MTB: E’ UFFICIALE IL CALENDARIO 2019! 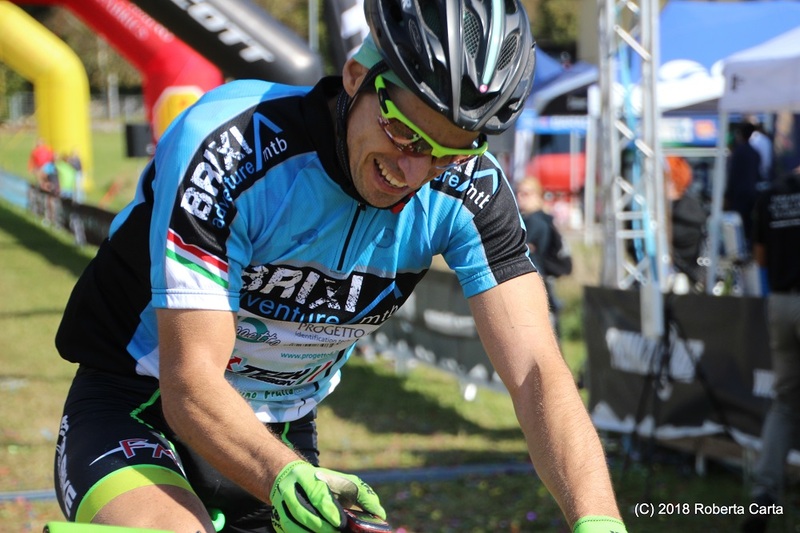 11 Ott BRIXIA ADVENTURE MTB 2018 VOLA ALTO NEL CIELO DI TREMOSINE CON SIMONE ARICI, PROTAGONISTA ALLA TREMALZO BIKE RACE SCOTT! 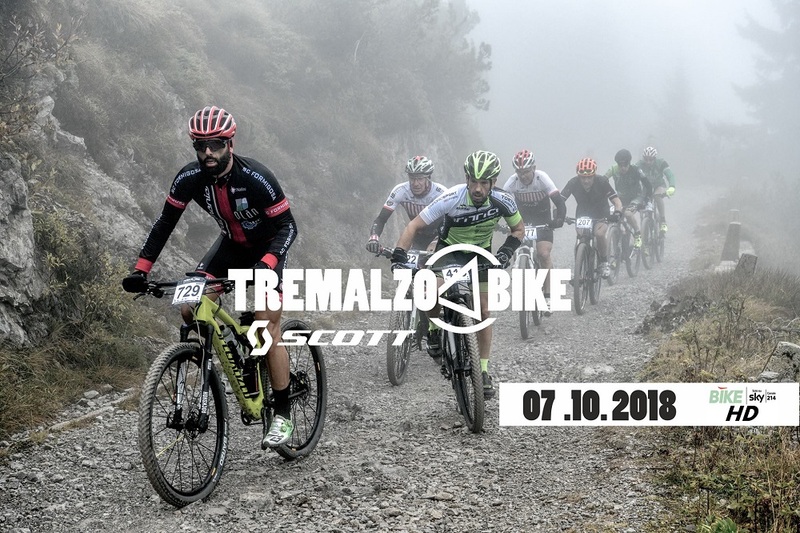 01 Ott BRIXIA ADVENTURE MTB CHIUDE IN BELLEZZA IL 2018 ALLA TREMALZO BIKE RACE SCOTT! 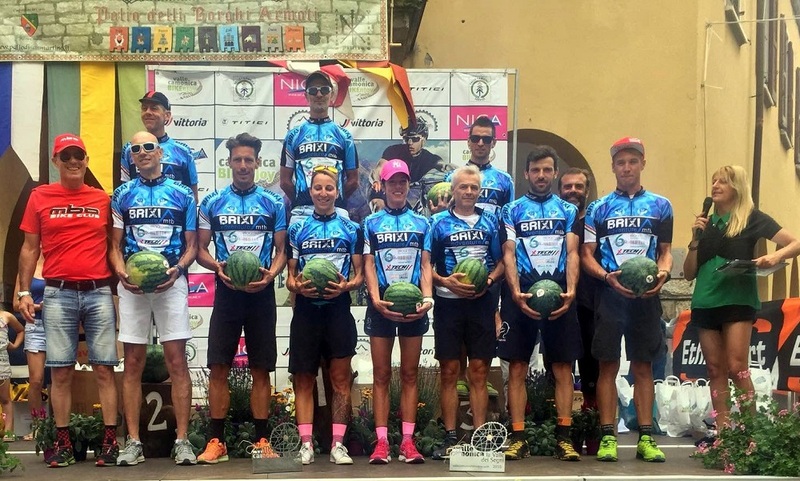 10 Set DOPO LA “BAGNATA E FORTUNATA” SOPRAZOCCO BIKE, ARRIVA L’ATTESISSIMA TAPPA DELLA TREMALZO! 02 Ago BRIXIA ADVENTURE MTB 2018: LA CERIMONIA DI PREMIAZIONI FINALI SI TERRA’ VENERDI’ 19 OTTOBRE! 10 Lug VALLE CAMONICA BIKENJOY: GIORNATA INDIMENTICABILE SULL’ALTOPIANO DEL SOLE! ORA L’ATTESA E’ PER LA SOPRAZOCCO BIKE! 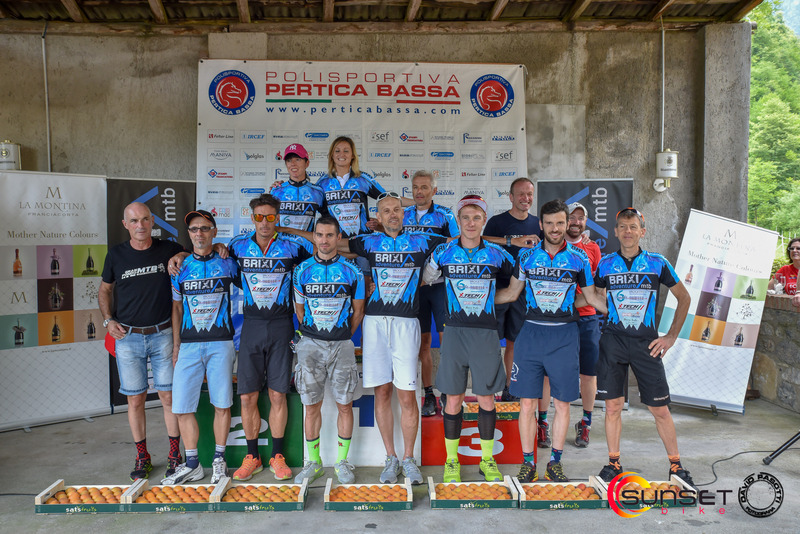 22 Giu BRIXIA ADVENTURE MTB 2018: LA STORICA SUNSET BIKE LASCIA IL PASSO ALLA VALLE CAMONICA BIKENJOY, SULL’ALTOPIANO DEL SOLE! 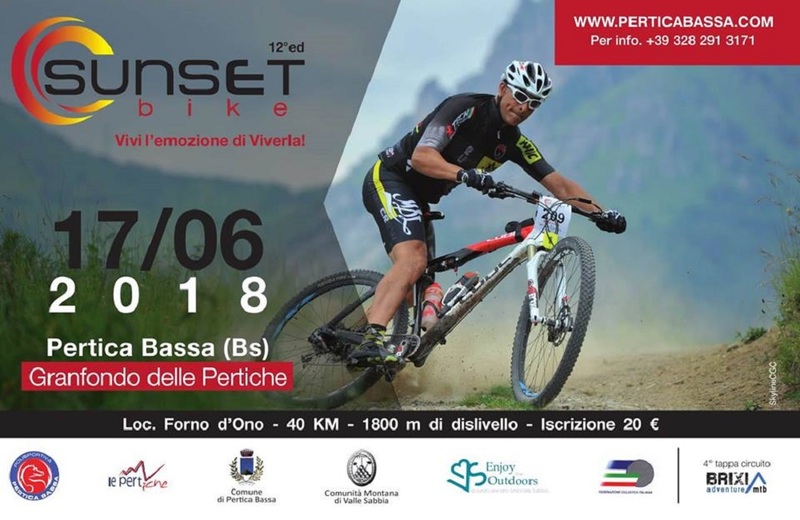 14 Giu BRIXIA ADVENTURE MTB 2018 CI ACCOMPAGNA VERSO LA 12^ EDIZIONE DELLA SUNSET BIKE! 12 Mag BRIXIA ADVENTURE MTB 2018, DOPO LA “CONCA D’ORO BIKE” DEL 6 MAGGIO, RIVOLUZIONATA LA LISTA DEI LEADERS DI CATEGORIA!